What Was The Biggest Movie The Year You Were Born? Entertainment What Was The Biggest Movie The Year You Were Born? What was the biggest movie the year you were born? You might be surprised to learn that many of the highest grossing movies from the year that you were born became known as some of "the greatest films of all time." 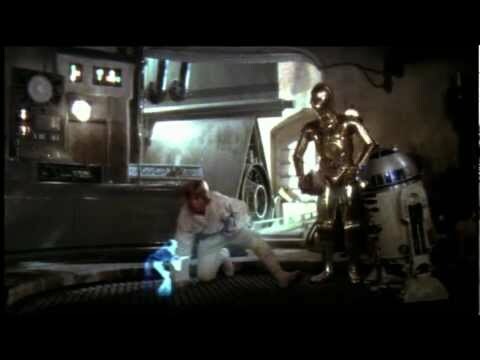 Star Wars flicks were among some of the best films of the '70s. The biggest movies of the '80s often starred Tom Cruise or saw Steven Spielberg in the director's chair, and the '90s are largely remembered for their animated Disney features. This collection of great cinema spans from 1975 to the turn of the millennium – showcasing the highest-grossing and most memorable films of each year. Several years featured countless great films, but only one title could be named "the biggest film of your birth year." When looking at the most successful movies by year on this list, it's apparent how tastes have changed over the past few decades, but no matter when you were born, you're bound to find plenty of great movies on this list. Steven Spielberg arrived on the scene with Jaws. 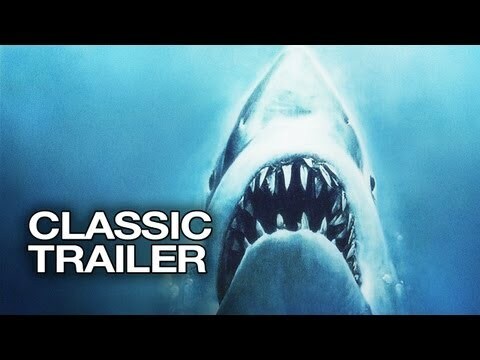 The movie gave birth to the summer blockbuster while making us all really afraid of the ocean. It's gruesome, suspenseful, and somehow convinced everyone that Richard Dreyfuss could portray a likable human being. Not to mention, the picture made a whopping $470 million on a mere $9 million budget. Philadelphia's most famous athlete is fictional, but he still has a statue of his likeness standing on the steps of the Philadelphia Museum of Art. It's should come as no surprise, though. Rocky has become a cultural icon among fans of the underdog, and he also won the respect of critics, walking away with the Oscar for Best Motion Picture in 1976. 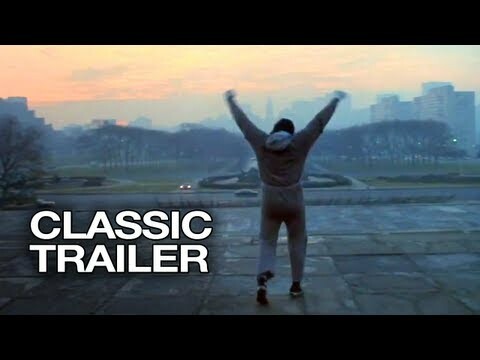 Rocky made $225 million on a paltry $1 million budget – and, yes, Sylvester Stallone actually wrote the screenplay. It's no big deal; 1977 just marked the first entry in one of the biggest media franchises of all time. Star Wars: A New Hope was never supposed to be a hit – even Geroge Lucas didn't think so. Despite early naysayers, Star Wars spawned countless sequels and spin-off franchises, and it made billions on merchandise alone. Not only that, it made a whopping $775 million at the box office. Grease (the musical) had such a spectacular run on the Broadway stage in 1972 it was later adapted for the big screen. The film was just as big a hit, as it made John Travolta and Olivia Newton-John into household names for decades to come.